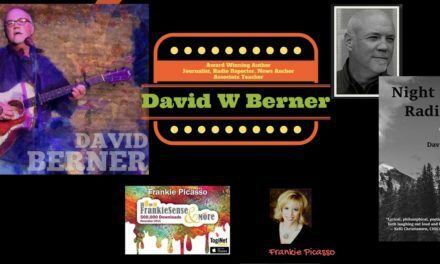 John Di Domenico is a Las Vegas actor, writer, comedian and impressionist whose repertoire includes performing over 25 different celebrities for TV, Radio, Film, Conventions, Parties, and more. John bested the BEST Trump impersonaters recently in the Laugh Factory competition, (including Alec Baldwin ) to become the Worlds #1 TRUMP impersonator and win the right to host their FAKE NEWS/REAL NEWS WEB SERIES. The cherry on top John’s ‘UGE’ cupcake came this week once it was announced that he received an Emmy nomination for performing 6 of his best known characters (all in one commercial) for Madstar Mobile’s “Making Communication Great Again” commercial. 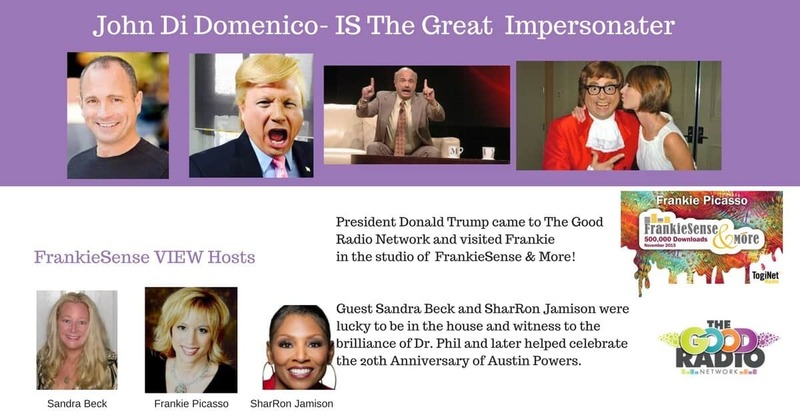 Frankie Picasso, Sandra Beck and SharRon Jamison had fun speaking to President Trump, Dr. Phil and Austin Powers all during this incredibly funny episode. John has been performing Trump for over 12 years- but in the last year and a half he has become the official Donald Trump for numerous TV shows including Fox News Redeye, having made over 35 appearances on Conan O’Brien over 40 vocal and on camera appearances, over 80 vocal appearance on Slate’s Trumpcast and now 4 vocal appearances on Chelsea Handler and many more outlets. You can watch John in numerous videos on Youtube with over a million views, commercials, animated series, voice overs and even toys. 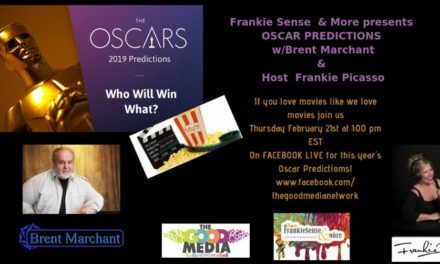 John even did a video for me for the Goodo Radio Network as Dr. Phil. John has appeared as Trump in three feature films and the 13 episode comedy web series “You’ve Got Trumped”! Don’t PITTIE ME, LOVE ME! Are you READY to Remove Fear and Anxiety from the Driver’s Seat?